Revealed! The top fashion store about to open in Kilkenny! 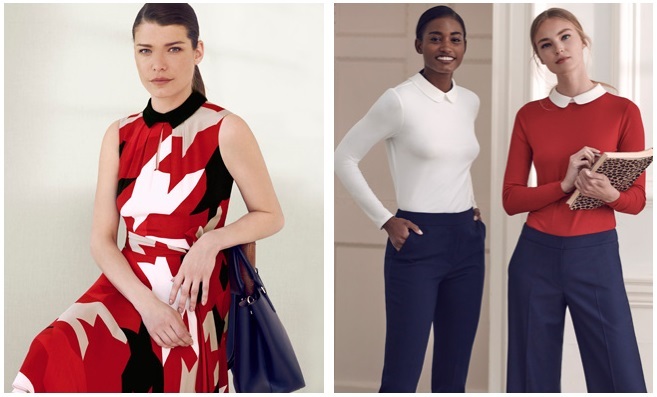 There's a top, new brand about to arrive in Kilkenny! There's great news for Kilkenny ladies this week as we can reveal that a top fashion brand is about to open in Good's. Shoppers may have wondered in recent weeks what the plans were as they noticed a little re-arrangement in the store... but now we can reveal that in the coming weeks Good's will welcome Hobbs of London. Hobbs is a leading women’s clothing, footwear and accessories retailer with stores across Ireland, the UK and concession stores in the United States and Germany. The online store serves 55 countries worldwide. Among Hobbs best-known customers are the Duchess of Cambridge and her sister, Pippa Middleton. More good news for Kilkenny - Local pub named in Top 20 gastro pubs in Ireland!